Scoop! You are reading about this long before anyone in the tech industry finds out that one of their own is about to debut a Silicon Valley murder mystery that almost sounds all too real. That’s what makes it so perfect. 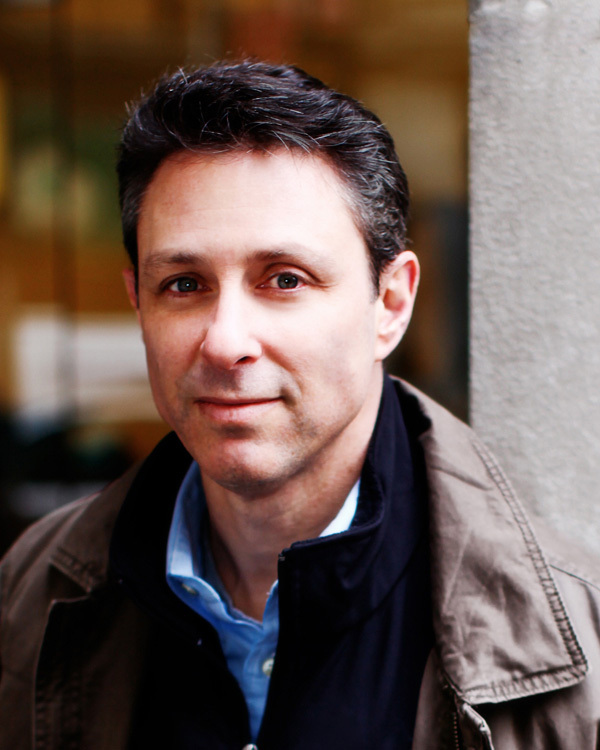 David Carnoy, Executive Editor at CBS Interactive (he oversees reviews of home entertainment products at CNET), is less than a month away from telling the rest of the world that his next crime novel takes place in Menlo Park, CA, headquarters of Facebook. 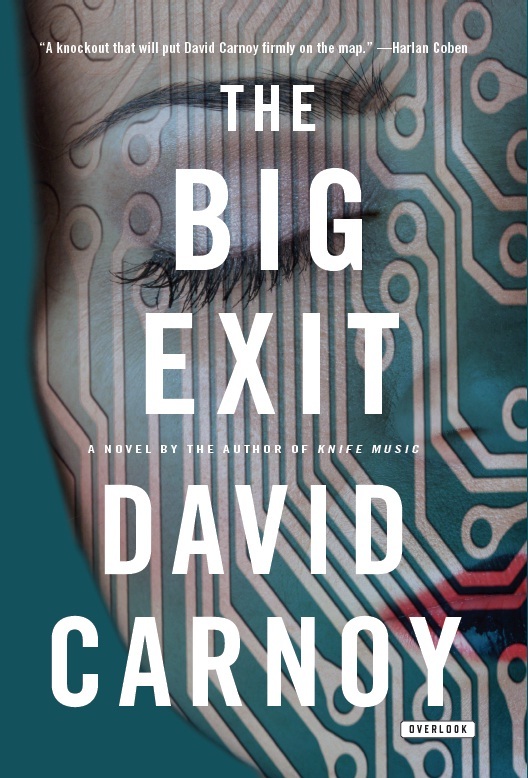 While there is no connection to Facebook, “The Big Exit” does involve a start-up with many twists and turns that make you feel like you are a member of this innovative and creative industry. Carnoy admits that he was drawn to the tech industry for his second thriller because of his day job. “I just couldn’t ignore it. I grew up in Menlo Park and I write about tech every day of the week. It was just a natural.” One of the reasons I wanted to write about Carnoy’s second novel, is because his journey to become a successful author is one that teaches all of us about the powers of the Internet. Carnoy’s first novel, “Knife Music” (about the medical field), was a self published e-book generating about $500.00 a month when an agent spotted the sales activity. He pitched the digital book to The Overlook Press who was impressed that an unknown, first time author was creating such a buzz. The tech writer admitted that unbeknownst to Steve Jobs, Apple helped create the PR attention he needed to get the word out. In addition to selling it online through Amazon’s Booksurge, which is now Createspace, and in print, Carnoy tried to offer the book as an app. It got rejected by Apple because the mystery contained curse words. When the media heard about the rejection, a number of reporters wrote stories about Apple’s publishing criteria, which was hot news back in 2009. The book finally made it into the app store after Carnoy removed the profanity. That helped spread the word. There is an important lesson to learn here. It doesn’t matter if you self-publish online or get picked up by a traditional publisher, you have to have a hook in order to sell books. Currently, “Knife Music” has sold 50,000 e-book copies and 5,000 hard copies. Carnoy also believes that more and more agents are scouting online, self-published bookshelves, for the next best sellers. He encourages all to take those manuscripts out of the closets, brush them off and convert them to self-published books. The next installment of my report on Carnoy talks about the discipline needed to be a first time online novelist. This entry was posted in digital, senior lifestyle, tech, Uncategorized and tagged CNET, David Carnoy, Knife Music, The Big Exit by loiswhitman. Bookmark the permalink.